Address: Blvd. 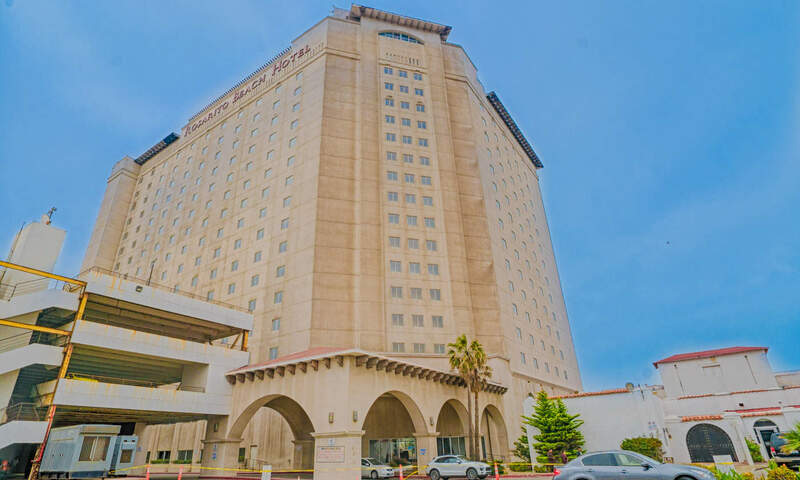 Benito Juarez 31 Centro 22710 Playas Rosarito, BC Mexico Rosarito Beach Hotel features a full-service spa, 3 outdoor swimming pools, a fitness center, rooms with balconies, wifi, and more! Guests can unwind with a drink at one of the hotel's bars, which include 3 bars/lounges and a poolside bar. Address: Blvd. 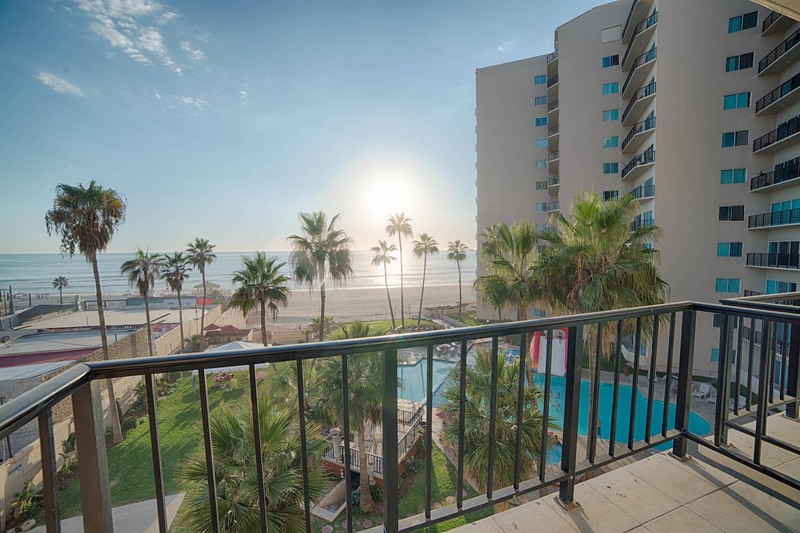 Benito Juárez 907, Centro, Centro Playas, 22710 Rosarito These condominium style oceanfront rooms are perfect for your time in Rosarito. Only a 3 minutes walk to Papas&Beer. Plenty of delicious restaurants are nearby. 24/7 on-site security. And, have your own kitchen for the pre-fade, snacks, breakfast, etc.